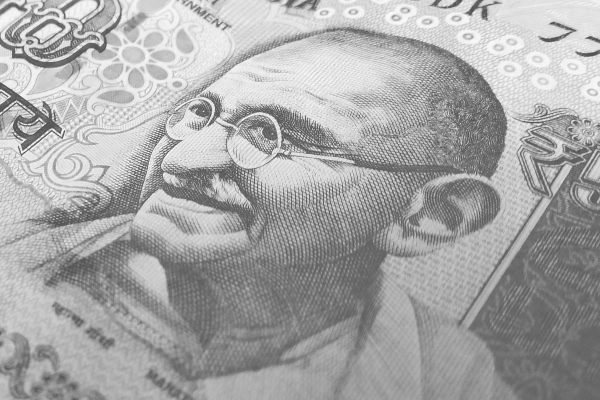 The Reserve Bank of India has issued a new Global Prequalification Bid Notice (PQBN), seeking proposals for security features that can be used in banknotes. The RBI wants to hear from manufacturers of security threads, colour-shifting inks, foil patches, paper and ink-based taggants, watermarks and micro perforation technology. The pre-qualification will be used to identify suppliers who can then move forward into a formal tender process. One of the criteria is that the features must be made in India, potentially though a subsidiary or licensee. The PQBN document is available from the RBI website and interested parties have until August 16, 2017 to submit bids.